Detailed Test Result Analysis - Understand where the user experience suffers on your website with actionable data. Custom Load Test Development - All tests are custom tests, built for your implementation. Test scenarios generally include full checkout operations. Source Code Correlation Analysis - Poor test results are correlated to specific blocks of code logic, showing exactly where the problem is and, often, exactly what you need to do to fix it. 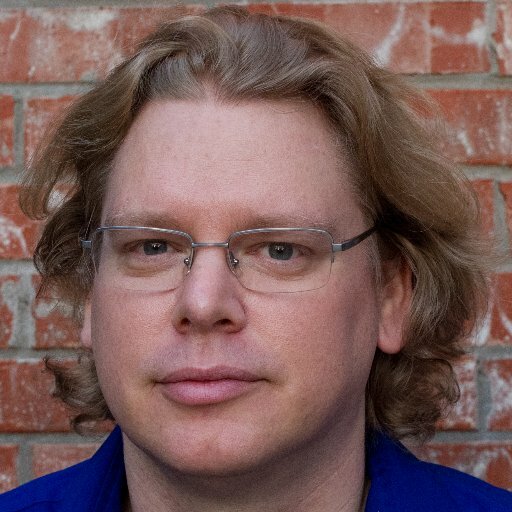 Kalen interviews Kevin on Magium and his configuration management tool. 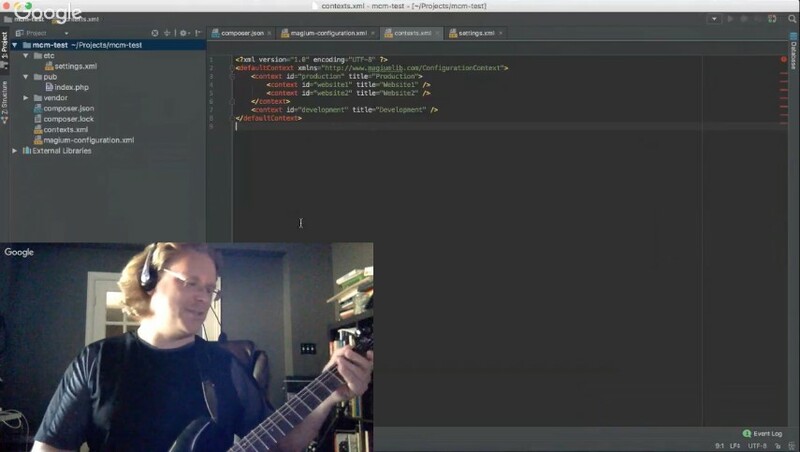 Kevin shreds on his electric guitar while they talk open source - what more could you ask for.